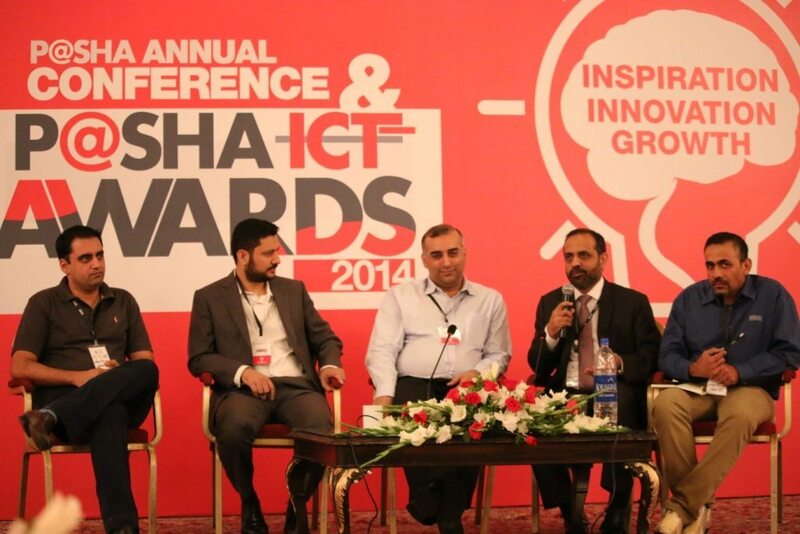 Highlights – The 2014 PASHA ICT Awards night. While the news about the PASHA Tech Incubator being setup in collaboration and support from Google, Samsung and the US State Department stole the show, the Awards nights have always been a celebration of local talent. The PASHA Tech Incubator story deserves a separate post all by itself. That is not going to be possible tonight, the evil deed shall be done sometime later this week. For now you have to settle with the highlights from the Awards night. 120 nominations across products and services categories. 90 short listed candidates. Judging carried across three cities using three panels of judges using APICTA guidelines. Two demo days in Karachi and Lahore. Two rounds of final selection at the awards judging secretariat identifying winners and runners up. On the morning of 15th November, 250 participants showed up to listen to blue ribbon panels of technology leaders and innovators debate core issues and challenges faced by the industry. Later the same evening Darbar Hall at the Movenpick Hotel in Karachi overflowed with attendees. Over 500 registered participants showed up to make the event a standing room only affair. Here are my pick from the list of winners at the Awards night. Teams, groups and ideas that made me stop and take notice. 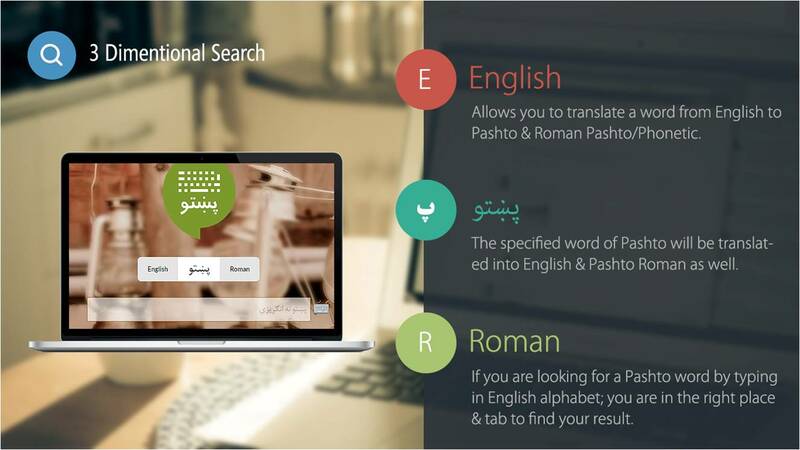 1) Pushto dictionary – Our first applicant, nominee and winner from Peshawar. Creativity knows no bounds and is not restricted by geographic locations or technology hubs. Just like Shahab and Zesta rocked the soft rock world with their FM release, Pashto dictionary was a real pleasure to judge. 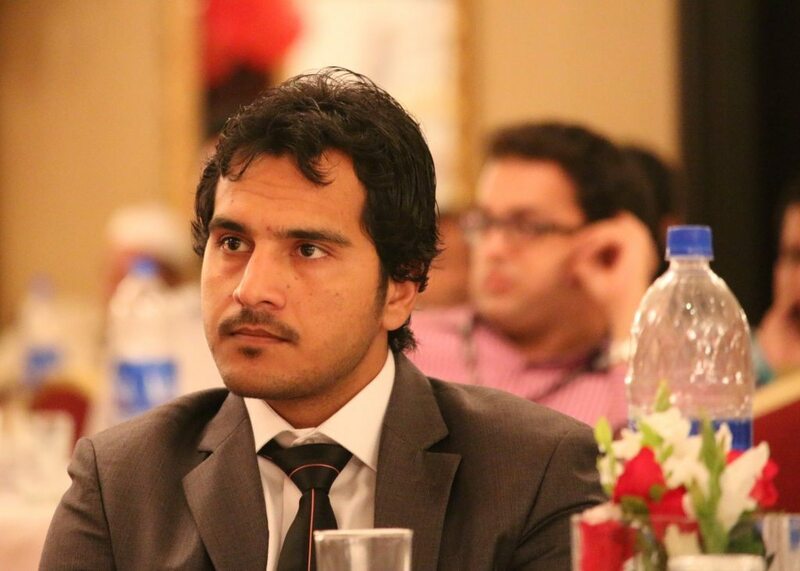 The PASHTO Dictionary team member who flew in from Peshawar for the Awards night. 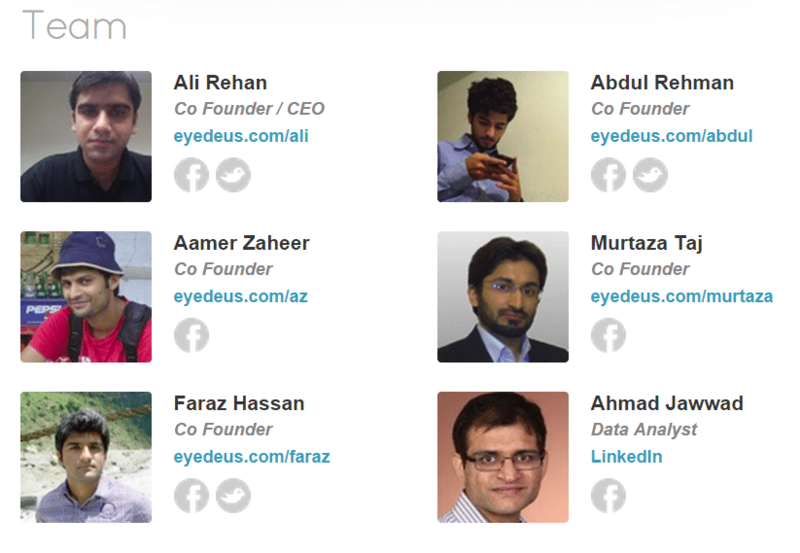 2) As a has been founder, I am biased. Bring over a startup and I will have to find time somehow. This year’s PASHA nominations were dream lineup for a judge who has always carried a soft corner for startups. Four startups, four teams, four different categories. Amazing traction and growth. EatOye in Tourism and Hospitality crosses over 150 million rupees in gross revenues in six months. Remote.io in Tools & Infrastructure adds 200 customers within 3 months of launch. DealToday.pk in the Startups category showcases efficient solutions for addressing common problems associated with customer acquisition, network seeding and cash on delivery fulfillment models. Ingrain & Eyedeus labs in Media & Entertainment release a new exciting idea using their cutting edge optics & image processing intellectual property. In all instances the ideas solved real world problems for real world customers. 3) FESF with Pakistan Sign Language in e-Inclusion. An outreach project for deaf students across Pakistan using mobility and technology funded by public and private sources that allows the other 98% of the community that does not have access to schools and special needs education system to be brought into the education loop. It fits in perfectly well with what we expect to see in an e-inclusion category entry. 4) Tertiary student category continues to be dominated by Islamabad. There is something in the water at NUST/FAST/CASE. Two of the three winners come from Islamabad. An IOS app for the iPhone that helps with early detection of Pneumonia and a tremor grader and reader for patients suffering from post stroke tremors. 5) Secondary Student – School projects. Automatic papers. A 16 year old transforms his original pitch over three years into an idea with global traction. The fact that Hunaid doesn’t even have a driving license and is already reaching out and chaning lives across the Far East and MENA is all the more amazing. 6) A technology conference with panel discussions and real conversations that move across topics covering scale, growth, talent management and the shifting software exports landscape. The interesting thing everyone noticed during the conference was that every single panel was divided between two strong opinions and those difference in opinions were expressed and shared in a very cordial fashion. In addition to demonstrating diversity in talent an ideas later in the evening, the conference demonstrated that there are many ways to add two numbers to reach a given result and the technology industry is open to trying out all of them. 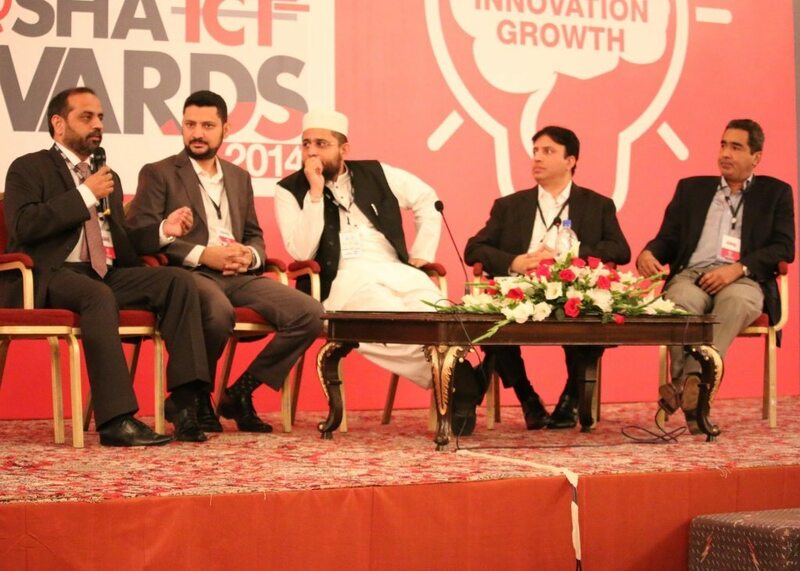 PASHA ICT Awards Conference panel discussion and review. 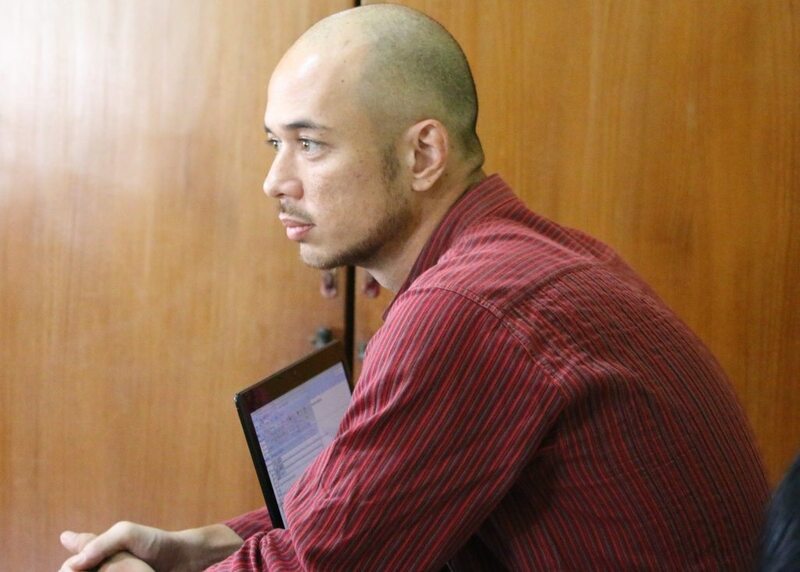 Moderator Sultan Hamdani. MD PSEB Asim Sheryar. 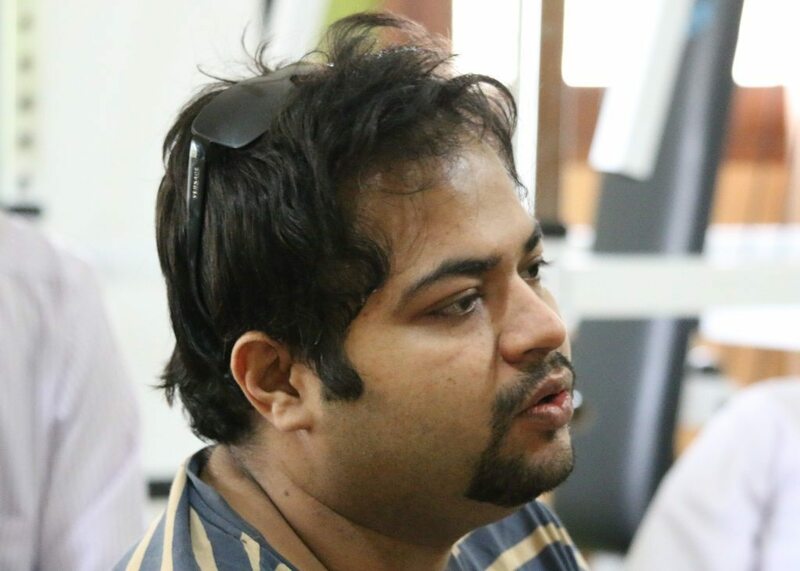 Nadeem Ellahi – TRG Group. 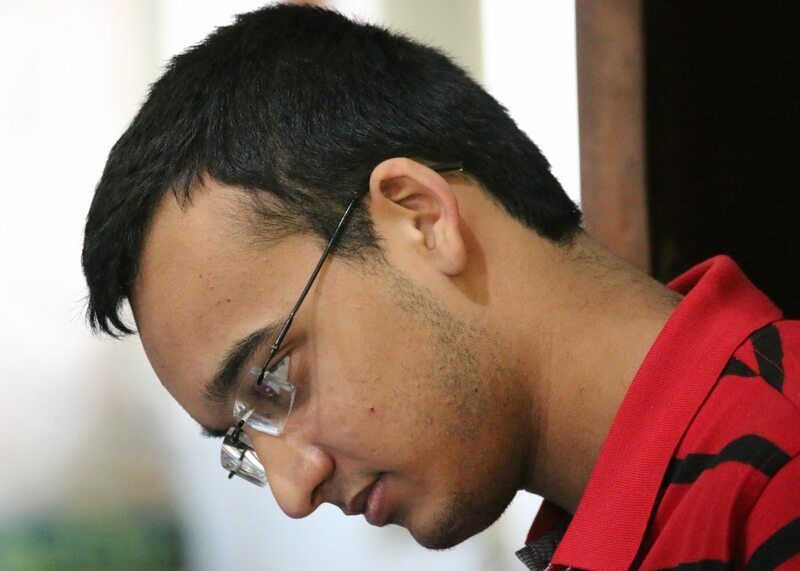 Shehzad Shahid – TPS. Dr. Shoaib – CARE. Moderator Jamal Khan. 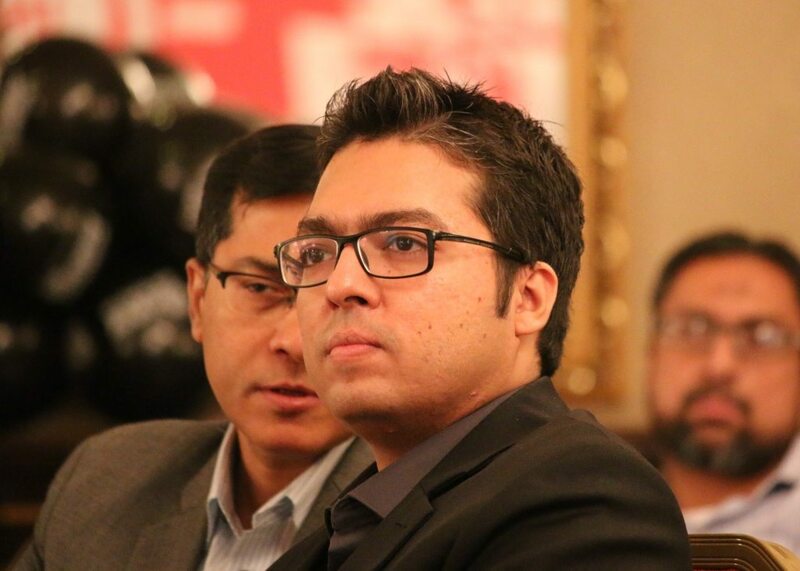 Panelists: Faizan Siddiqi – DGS. Shahzad Shahid – TPS. Afaque Ahmed – KITE. Dr. Shoaib – CARE, CASE. 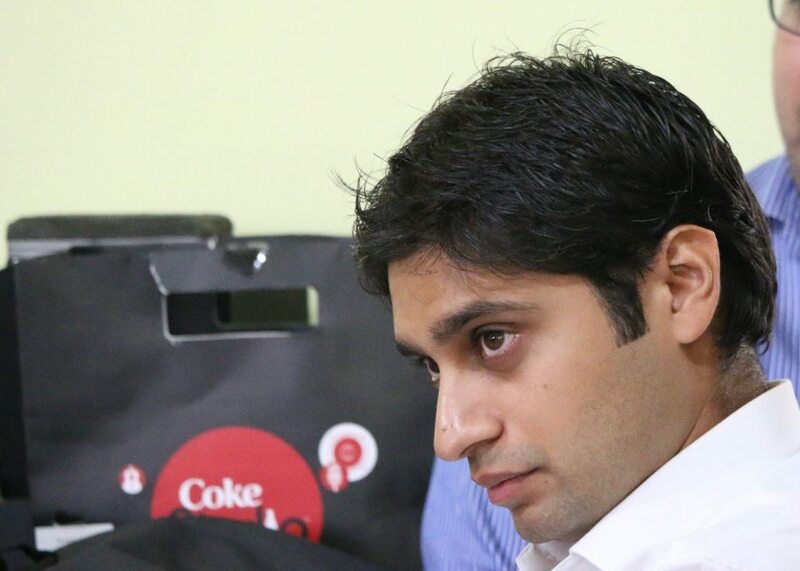 Zafar Khan – Sofizar, Constellation CKP. Talent Management - PASHA ICT Awards Conference - 2014. Previous Previous post: Products vs Services. PASHA ICT Awards Conference 2014. Next Next post: PASHA Tech Incubator. The Nest io. That morning in KL that started it all.